GET THE BEST TASTING WATER. Call now to get a FREE estimate on our premium Reverse Osmosis Water System. 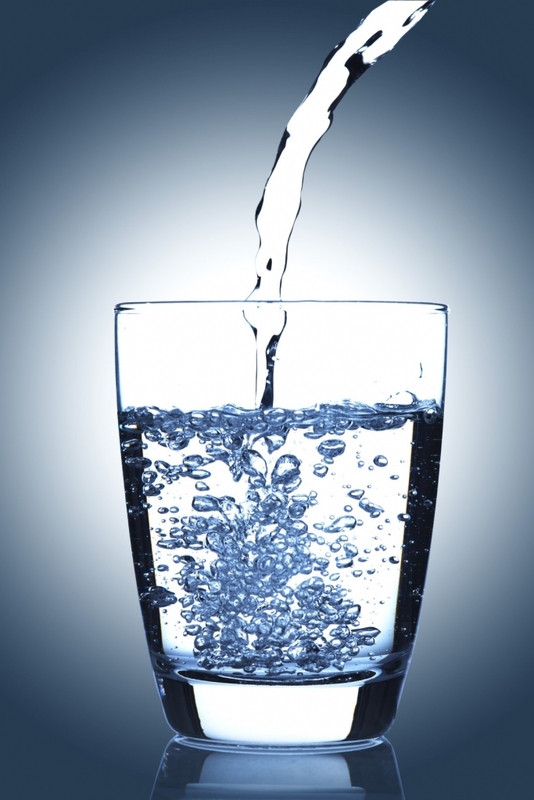 Reverse osmosis filters are one of the most effective methods of purifying water. 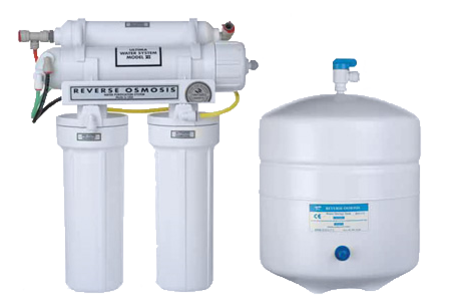 Reverse Osmosis is capable of removing up to 99%+ of the dissolved salts (ions), particles, colloids, organics, bacteria and pyrogens from the feed water. Our premium RO system can remove contaminants such as arsenic, nitrates, sodium, fluoride, copper and lead. Under-sink units are a great option when space is tight or less water is consumed, such as in a small office or home environment. The system is mounted conveniently under a sink, and provides water via a dedicated drinking water faucet. We only sell the highest quality commercial grade units, and can customize the number of stages, water production, and storage capacity to meet your needs. We can also add an under-sink chiller, so the water is ice cold out of the faucet. Enjoy delicious purified water from the comfort of your own home. Get our four-stage, commercial grade under-sink RO system professionally installed by one of our technicians. Don’t settle for a cheap big box store reverse osmosis systems that don’t last, or installation that will end up leaking down the road. These premium RO systems are the same systems that we use for commercial applications, installed by technicians with an average of over 15 years of experience. Save up to 20% today on our premium Reverse Osmosis System. 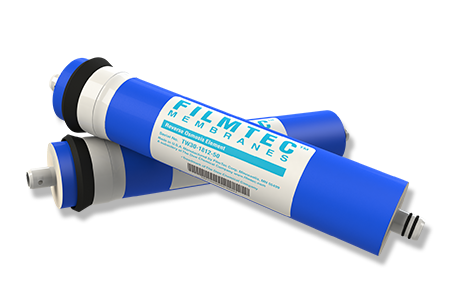 We use high quality Filmtec membranes, not cheap generic units. Most residential systems come with a 8 or 12 gallon per day membrane, maybe 18 GPD… ours makes 24 gallons per day. With our system, you will get better quality water, it will refill faster, and the filter will last longer. The faucet is often a weak link in the system. Most systems come with a cheap plunger value with a black plastic lever and rubber seals. Those wear out and leak. Our chrome faucet uses a ceramic valve and a rotating chrome knob to control flow. You will get better control, it looks better, and it will last significantly longer. Most bodies are made to minimize the price, at the expense of durability and maintenance, such as integrating the various valves and couplings in to the housing itself. Sure it saves a few cents during manufacture, but it means it will cost significantly more to repair and maintain down the road. The under the sink reverse osmosis systems that we install in your home, are the same systems that we use for commercial applications. Systems installed by technicians with an average of over 15 years of experience. Whether you need a simple filter change or a complete overhaul, trust SweetWater for all your water conditioning needs. Frequently fill up large containers of drinking water, such as filling coolers for construction or route trucks? A custom SweetWater fill station can save you time and expense. 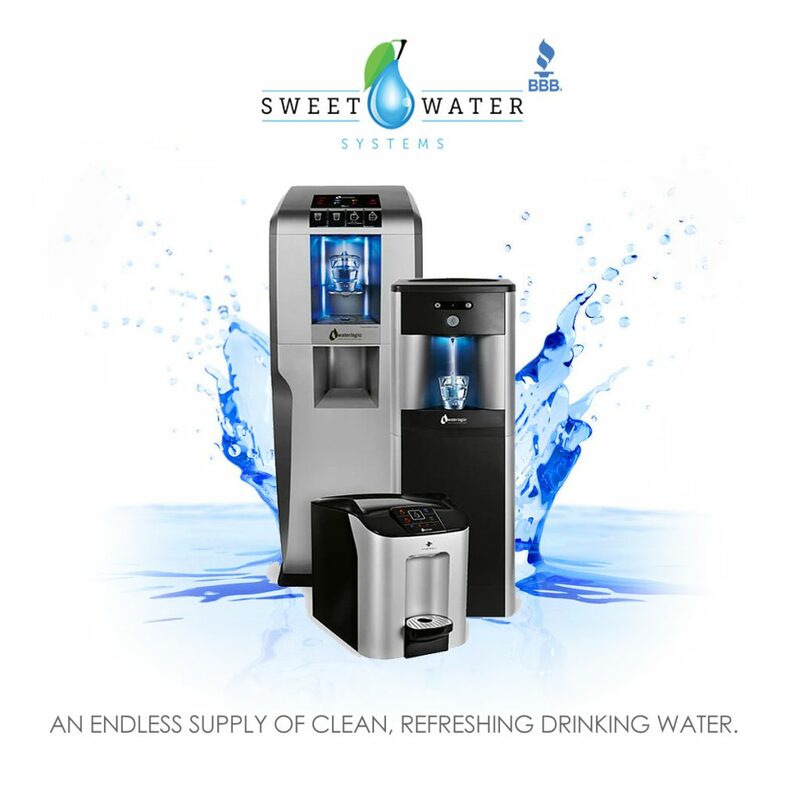 What can you expect from Sweet Water Systems? At SweetWater, great service comes first. We take care of all the details, so you can focus on your business. In the event you have a question or issue regarding your water, our local office is here to help. We’re easy to reach and are completely responsible for solving your problem. Installation, maintenance, and service is done by our courteous, insured, and experienced professionals who graduate from our rigorous training program. 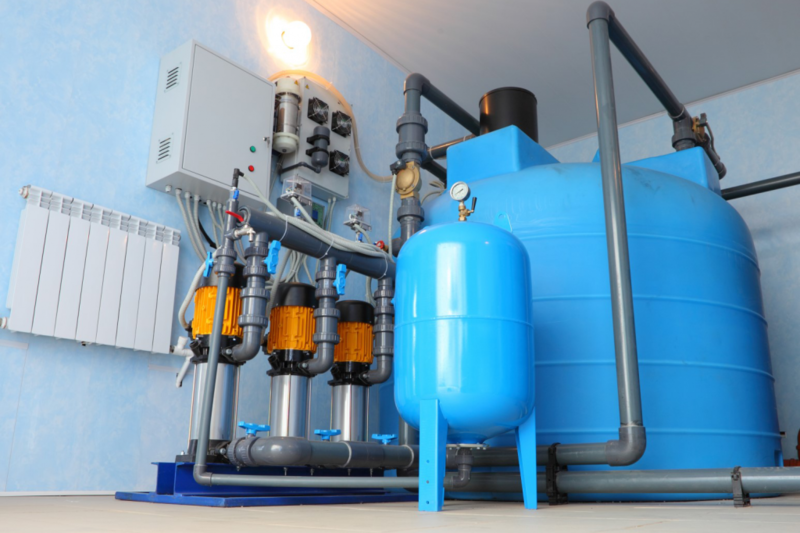 Our average technician has over 15 years of experience with water treatment. RO (Reverse Osmosis) System is a water purification technology that uses a semipermeable membrane to remove larger particles from drinking water. An applied pressure is used to overcome osmotic pressure, a colligative property, that is driven by chemical potential, a thermodynamic parameter. How long does a reverse osmosis system last? Virtually forever if you service it regularly and replace parts that wear out, like the storage tank and the ledge faucet. Typical membrane life is about 3 to 5 years, depending on the nature of the water that it’s processing. No, they run on water pressure. You need electricity only if you add an electric pressure-boost pump or an ultraviolet lamp. Standard units have neither and normally don’t need them. Reverse Osmosis is capable of removing up to 99%+ of the dissolved salts (ions), particles, colloids, organics, bacteria and pyrogens from the feed water. 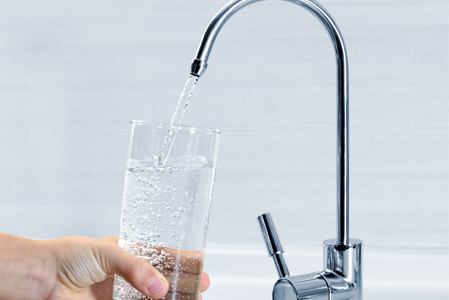 We provide our awesome reverse osmosis water services to the entire Phoenix Metropolitan area.